Hello, Friday! 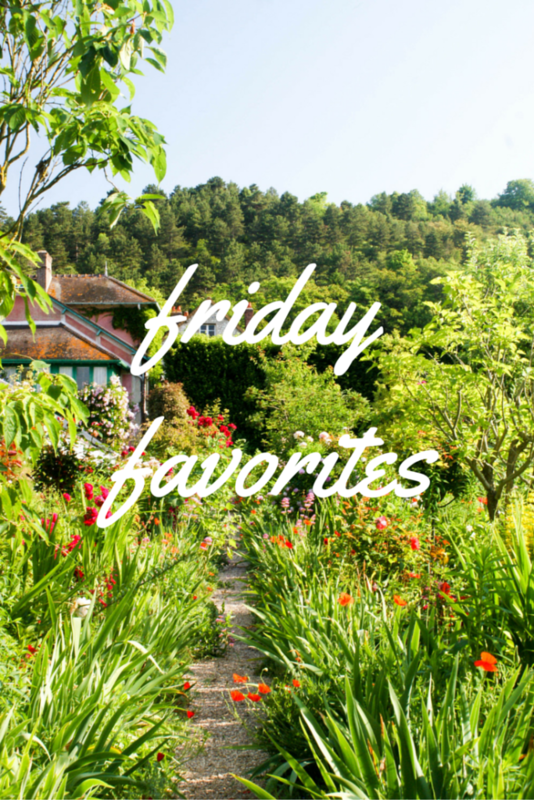 So you may have noticed that there was no Friday Favorites last week. This may be a continuing trend. April is a crazy month for me at work, and the blog may suffer a bit as a result. I am teaching a class at night, two nights a week and it starts on Sunday! I am also going to Slovenia next week to speak at a conference. There will be at least one post a week, but I haven’t figured out a schedule yet. It may be when I have time. I hope you will still come to check and see if there are new posts. As I mentioned in last week’s post, the best way to stay updated is to subscribe! 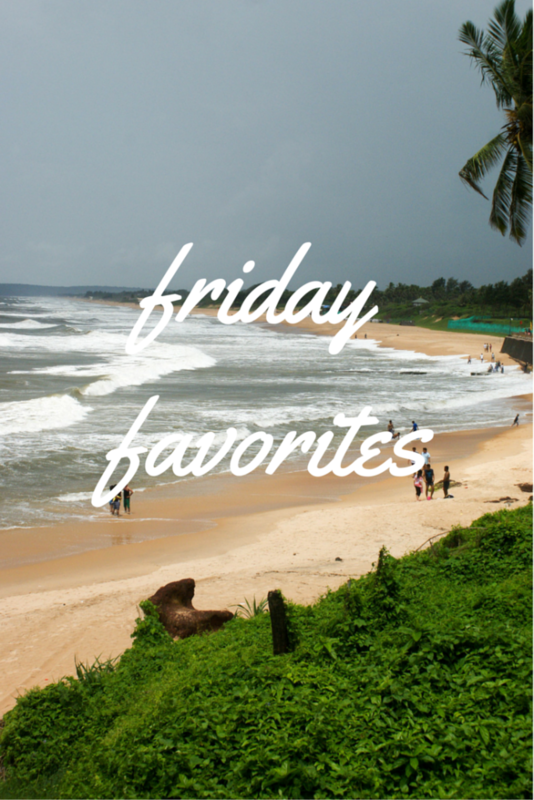 As I am sure many of you are planning summer vacations, today’s Friday Favorites is going to be all about destinations! Let me know where you are headed this summer and beyond! The 50 Most Beautiful Cities in the World – There are several on this list that I haven’t seen and now want to go to. Which ones would you like to see? Best Places to Travel in May – There isn’t a place on this list that I wouldn’t consider going and I haven’t been to any of them! Malta looks gorgeous! Wish I had time to go. What can we learn about happiness from Bhutan? – Bhutan is the happiest country on the planet, so why wouldn’t you want to go there. I almost applied for a job there a few years ago. It seems so untouched as well. Top 5 Historic Sites in Nassau in the Bahamas – Just because you are going on a beach vacation doesn’t mean you can’t get in some culture while you are there! Shopping in Marrakesh – I hate shopping usually, but there is nothing like shopping in a foreign country in a traditional market! Every time I see an article on Morocco, I want to hop on a plane and go! 2016 Travel Plans Updated – Some things have changed for 2016, so come check out what my new adventure plans are! Don’t forget you can find me on Facebook, Twitter, Instagram, and Bloglovin’. Also, if you like my posts, please feel free to share. You can share by using the buttons below! I would appreciate it. Happy Friday! Hope you all had a great week. My week felt long, but not for any particular reason. Although I am having a hard time accepting that March is half way over! My week might have felt long, but the days and weeks seem to fly by! I am sure you all have felt this way at some point as well. But it’s the weekend! Today, I am heading out to the desert to do some camp location scouting with the students again. We have had more rain in Qatar this week, and I am a little worried about how wet the sand will be and hoping we don’t get stuck! At least, it is sunny again. What’s the Safest Seat on an Airplane? – While no seat is completely safe, if you are afraid of flying you might want to read this article and pick your next seat accordingly! 10 Questions to Ask Before Booking Travel Accommodations – I try to check on all of these, especially #8. It is good to have a checklist, though, and while I don’t stay in hostels, I sure wouldn’t want to be locked out of the hostel at night! It Just Got a Little Easier for Americans to Travel to Cuba – As I thought, travel to Cuba is getting easier all the time. Now you can go on your own! This is great news for me as I am not a huge tour person. You now can go as long as you make it educational and speak with locals. The U.S. government recommends you keep a journal. Anyone up for a trip to Cuba soon? Is This Singapore’s Best Kept Secret? – Apparently the staff canteens at the Singapore airport are the best place to find the cheapest food in the airport, and they are open to the public! World’s Best Airports Announced for 2016 – Not only does the Singapore airport have good cheap food, but they are also the best airport in the world, according to SkyTrax. I am excited because my airport, Hamad International Airport made the list this year at #10! Did your airport make the list? Yes, Egypt is Safe for Travel – My thoughts on Egypt being a safe place to travel. Don’t forget you can find me on Facebook, Twitter, Instagram, and Bloglovin’. You can also subscribe to receive posts via email in the top part of the sidebar. Also, if you like my posts, please feel free to share. You can share by using the buttons below! I would appreciate it. Next Friday the monthly series, Traveling Fearlessly will be back with another installment! Happy Friday everyone! This has been quite the week of weather here in Qatar. We had three days of rain! I don’t think I have seen three days in a row of rain here. The first two days were just light rain and drizzle, but the third day included lightning and thunder. In Dubai and Abu Dhabi, it was much worse, and they had very strong dangerous wind. The schools were closed, and many buildings sustained damage. I am so glad we just got the rain. Travel & Leisure’s Best Travel Products of 2015 – I realize I am a bit late in discovering this article, but there are some great products on this list. My favorites are the AMPL SmartBag, which can charge seven of your devices at once, and the Compress Towels, which would be perfect for freshening up on a long haul flight. In-room smart tech continues to evolve at hotels – Hotels are continuing to upgrade your ability to control your room features, such as keyless entry and room temperature. One hotel chain is also using robot butlers! HotelsCombined – This site allows your to search several hotel booking sites at once, which I love! Never again will you have to search several hotel sites to find the best deal. Not only do they find prices on discount sites, but it also searches the hotel website directly. I don’t know of another site that does that. You can still see reviews and pictures just like on other sites. I can’t wait to try it when I book my hotel for Slovenia. A New Way to Roll a T-shirt for Travel – I discovered this video before I went to Egypt and put it to use on the trip. I am sure it saved me some room, but best of all the t-shirts stayed rolled up nicely and didn’t unroll during the trip. Skyscanner’s 15 Best Ever Packing Tips More great packing tips. I have brought dryer sheets in my suitcase to keep things fresh, and the added benefit is that you can use them if you have static issues upon arrival. This is especially useful for business trips when you might be packing more delicate fabrics. Do you have any packing tips to share with us? Share in the comments. You Can Move Mountains! The Abu Simbel Temples – Two temples built by Ramses the Great, were moved to save them from being submerged in Lake Nasser. Don’t forget you can find me on Facebook, Twitter, Instagram, and Bloglovin’. You can also subscribe to receive posts via email in the top part of the sidebar. Also, if you like my posts, please feel free to share. You can share by using the buttons below! I would appreciate it. 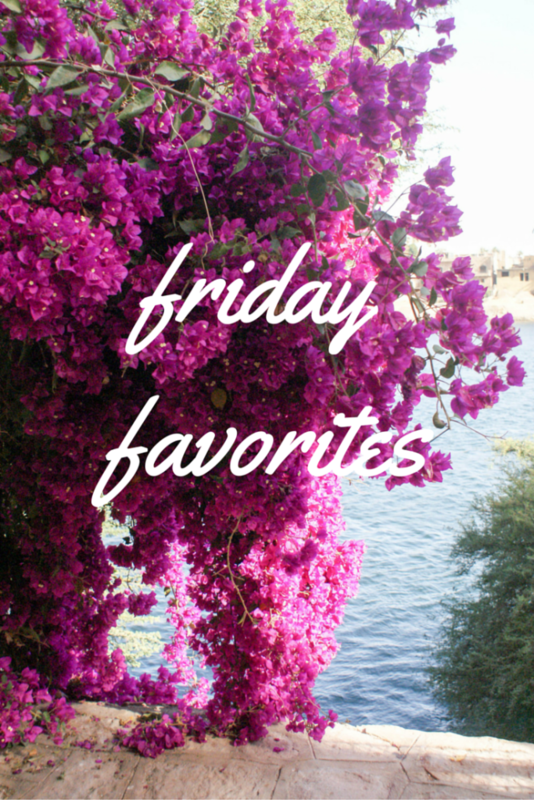 Stay tuned for next week’s Friday Favorites. Portions of this post were written in partnership with HotelsCombined.ae. Hello, friends! 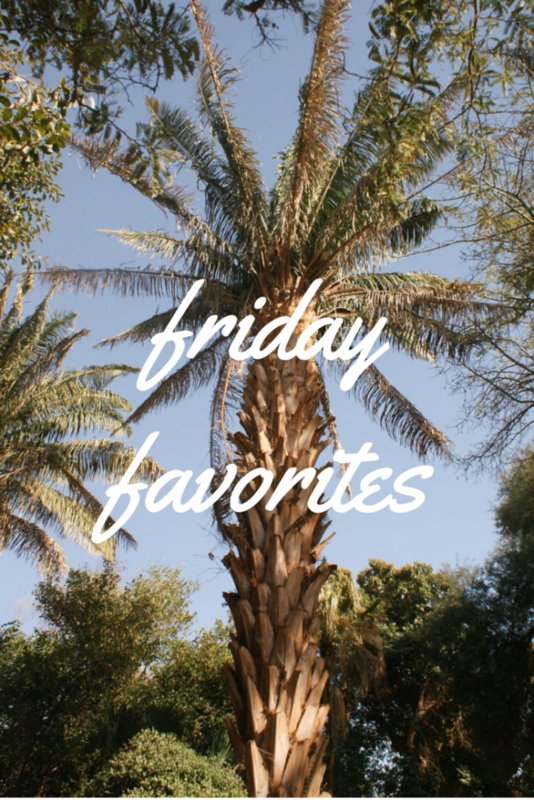 Friday Favorites is back this week after being gone last week for the 2nd Traveling Fearlessly installment. I still want to hear from you on what you want me to write about! What questions do you have about traveling solo? This series relies on you and I want to help you as best I can. Ask me anything! This week I have been getting back into my routine after Egypt. Last week was all about sleeping and catching up on rest after Egypt. I am usually exhausted after one of these heavy sightseeing tours and Egypt was probably the worst as most mornings we were up early. One day we were up at 3:30 AM! More about that soon. Each trip, I say I am going to get into shape so I am not so tired and each time I don’t do it. This time, I am, though! I hired a personal trainer two weeks before I left and I will be working with her until I am satisfied. Over the years, I have put on too many pounds to recount publicly, but I am putting it on here so I stay accountable! There have been some changes to my 2016 travel plans that I can’t wait to announce! I have to confirm few things, but in a few weeks, I should be able to share my updated plans with you all. Longest Nonstop Flight – Emirates has made the longest nonstop flight in the world from Dubai and Auckland. It is 17 hours and 15 minutes. I can’t imagine and I fly 15 hours and 30 minutes to Dallas! After about hour 10, I go a little stir crazy! Would you take this flight? Boeing 727 Takes a Final Flight – The first Boeing 727 took its final flight to the Seattle Museum of Flight this week. It will be on permanent display there! The Most Beautiful Islands in the Caribbean – This is a photo essay of the islands including my favorites, the Turks and Caicos! If you want to see my photos of my favorite destination, check it out here. Going to the Caribbean is always a good idea no matter which island you choose! Ferragamo Museum in Italy – Calling all shoe lovers! There is a museum in Florence dedicated to Ferragamo shoes. This is going on my list. How to Shop on Vacation – This article offers some great tips on shopping for souvenirs while on vacation so that you come home with something you love! (and isn’t a snowglobe!) See my post about souvenirs. What do you like to take home from trips? Stepping Back into the Past at the Egyptian Museum – Explore the Egyptian Museum in Cairo. The Year of Traveling Fearlessly: Staying Safe While Traveling Solo – My tips for staying safe while traveling solo.